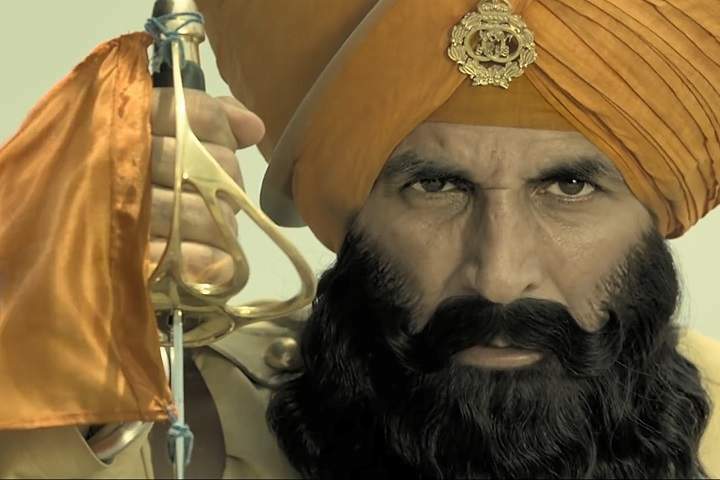 Kesari is expected to perform well on its first day at the box office. Kesari had an overall 70%-75% on Thursday, 21st March 2019. Note: Kesari will not be a full-fledged release on its opening day because of Holi Rang. Kesari earned 21.06 Cr on its first day. - Kesari becomes the highest first-day Hindi collection movie in 2019.